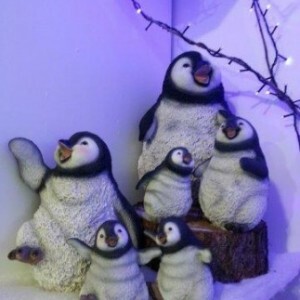 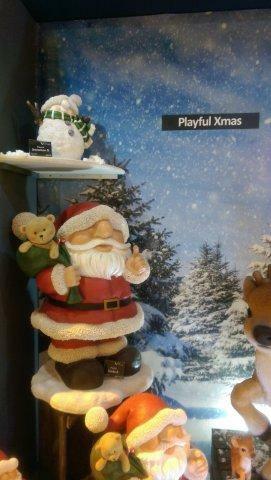 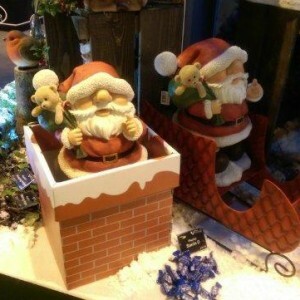 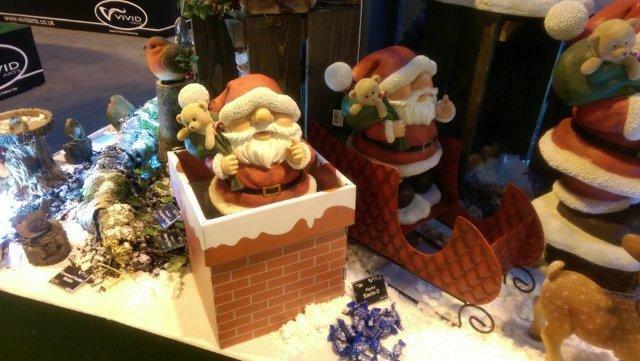 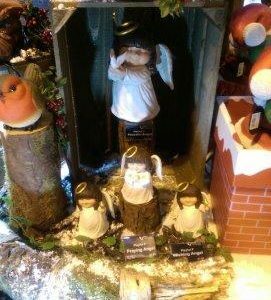 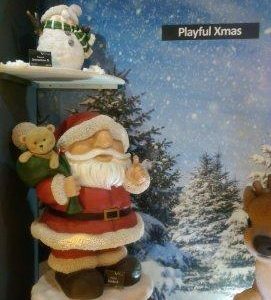 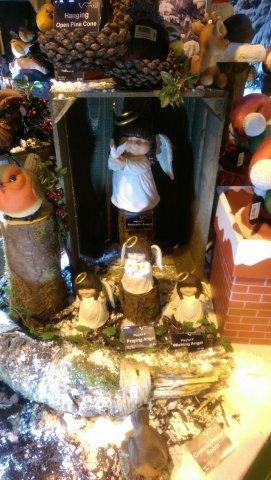 A real success story, Playful Christmas continues to grow each year. 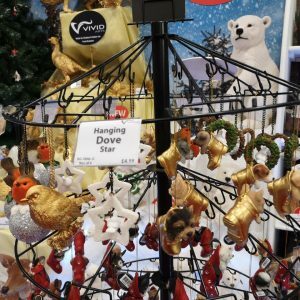 2018 proved a massive hit again for the range, particularly driven by new Hanging Stockings. 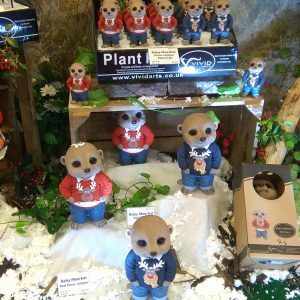 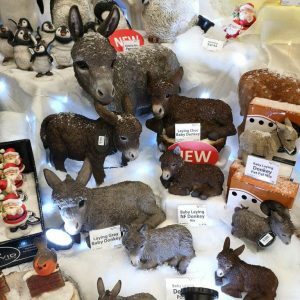 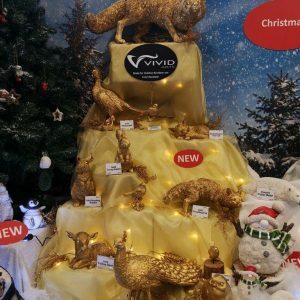 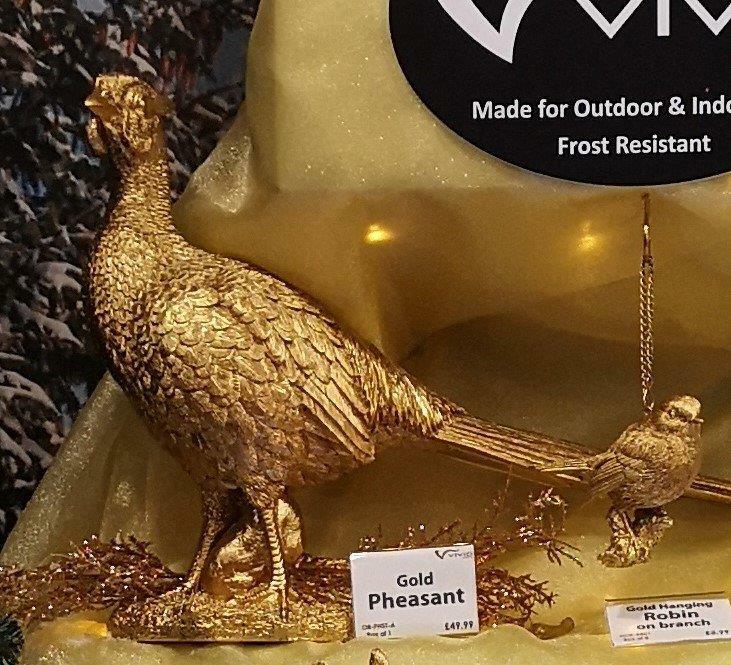 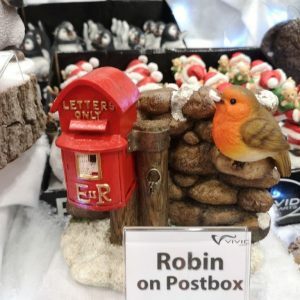 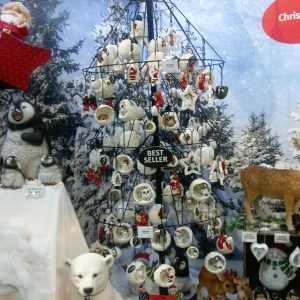 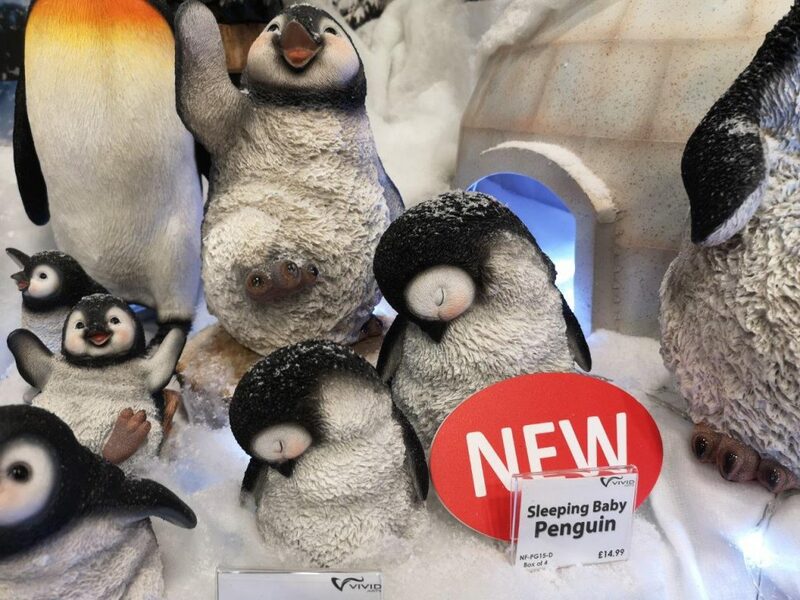 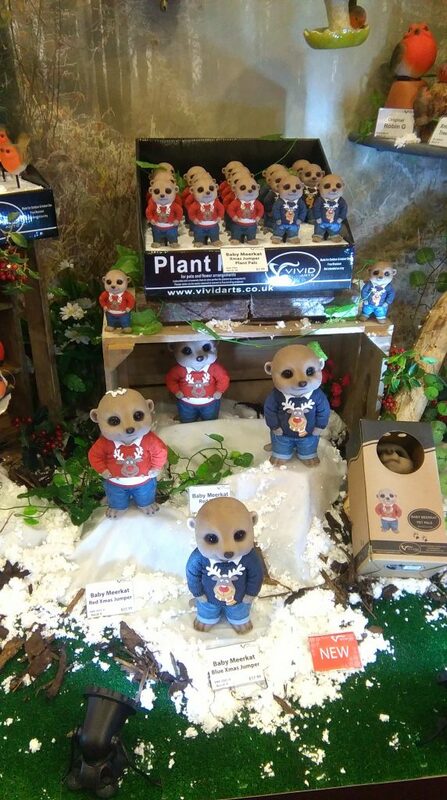 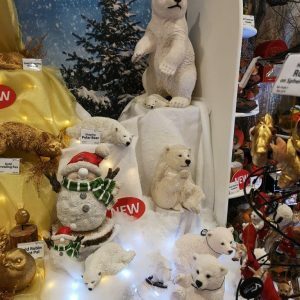 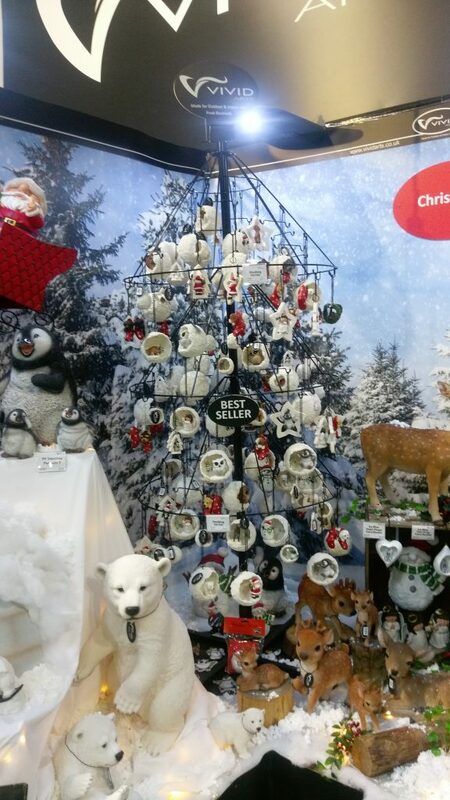 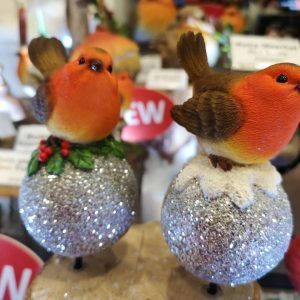 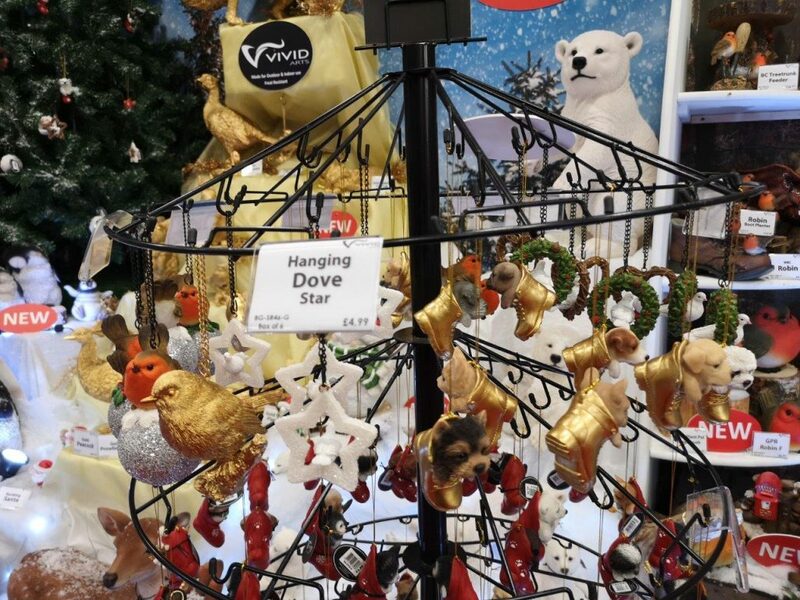 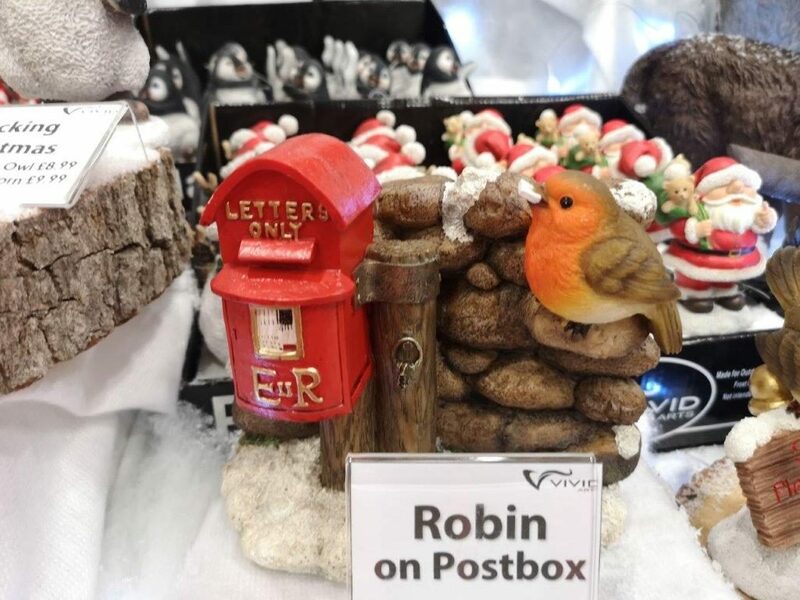 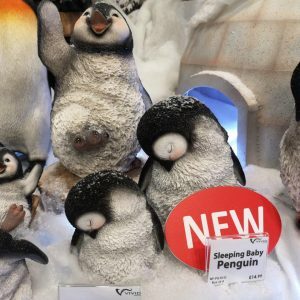 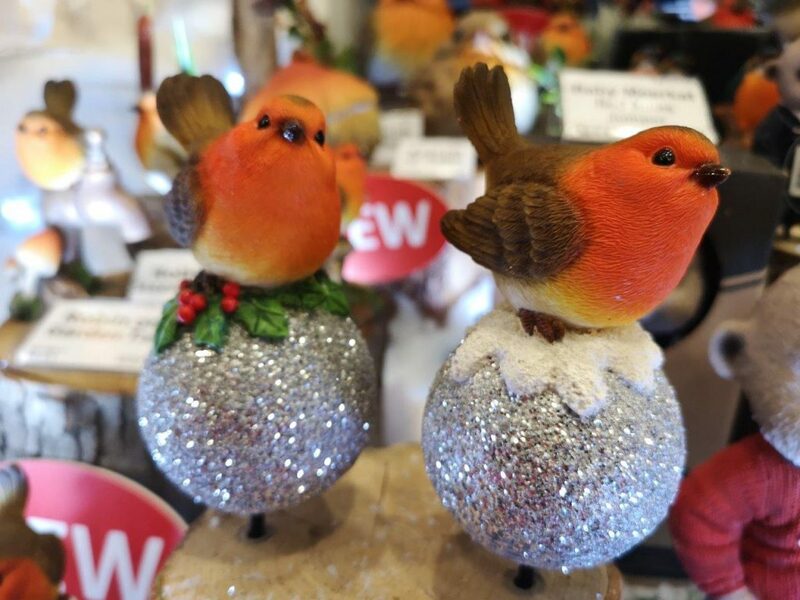 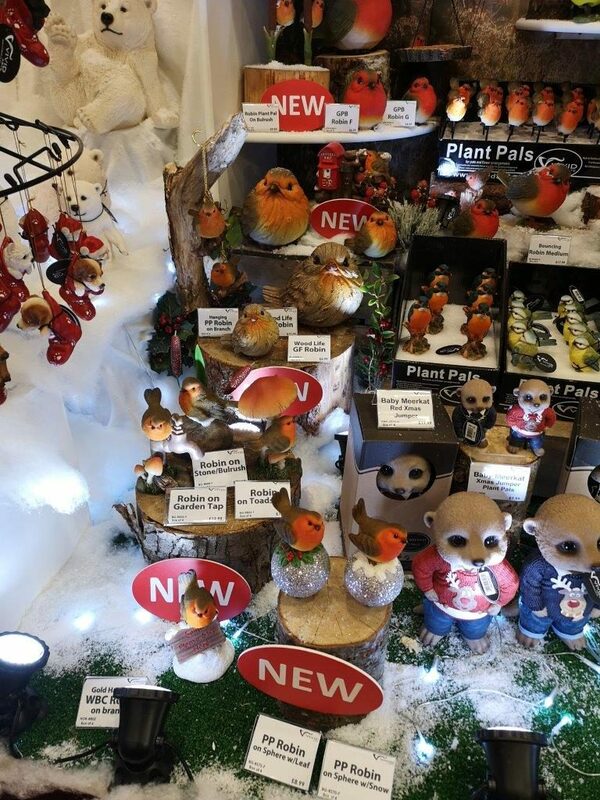 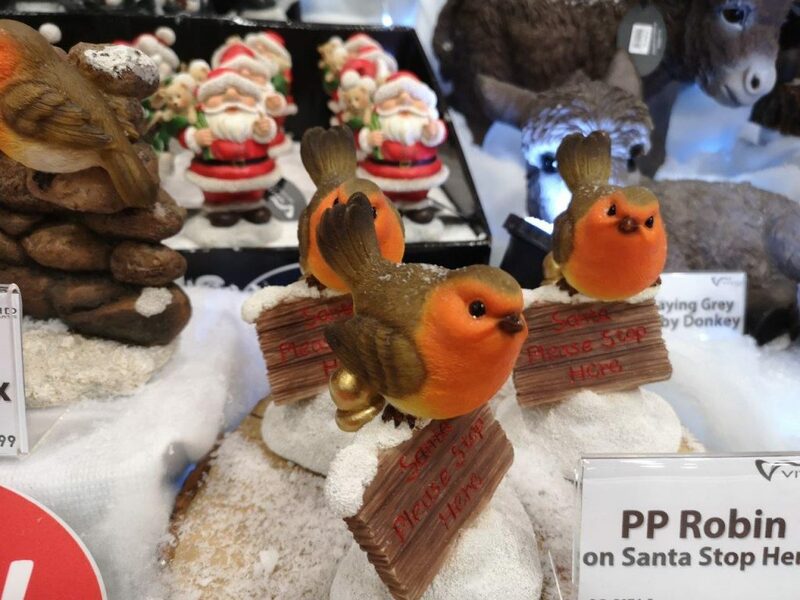 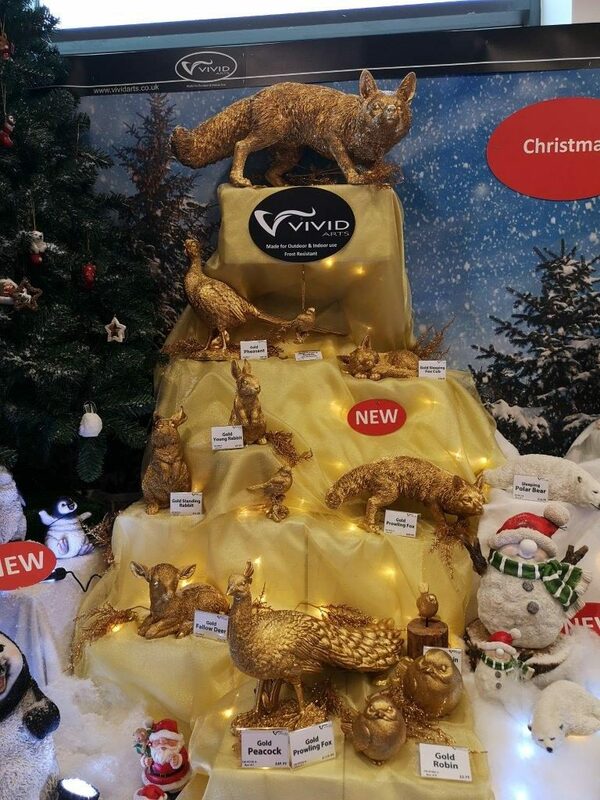 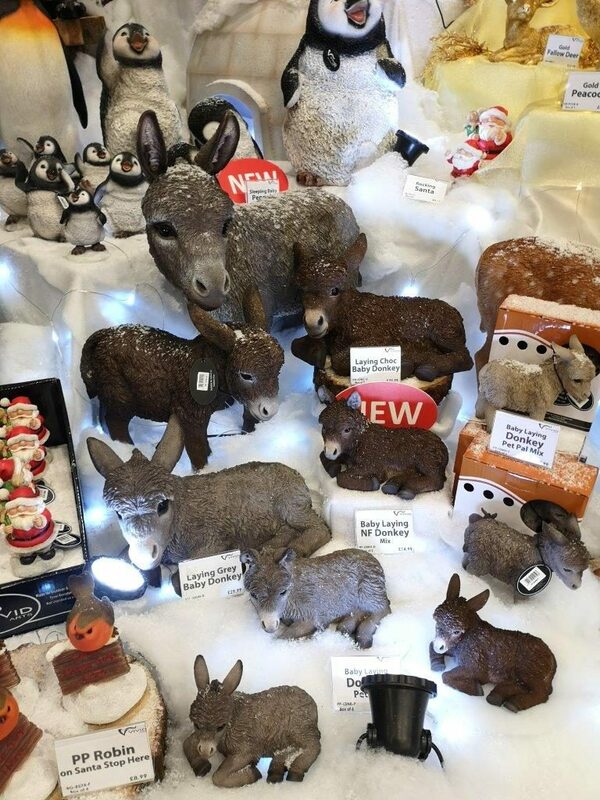 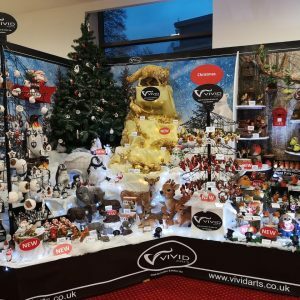 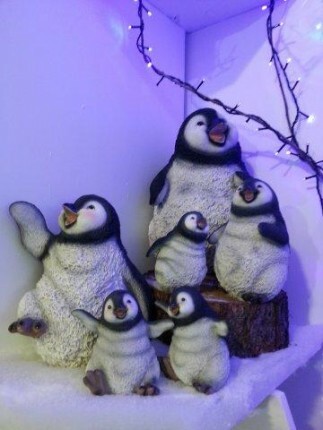 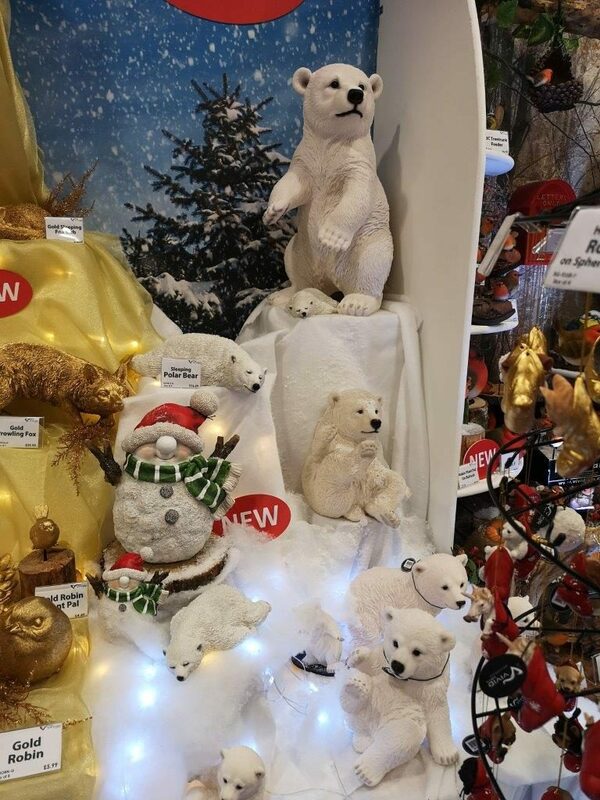 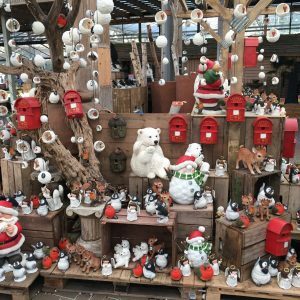 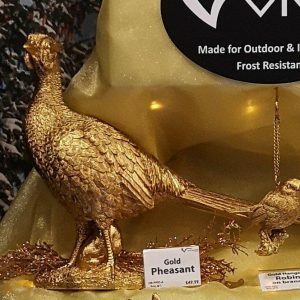 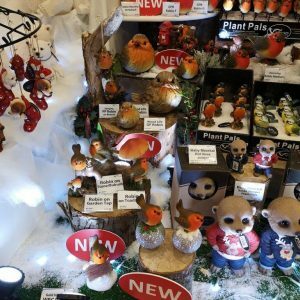 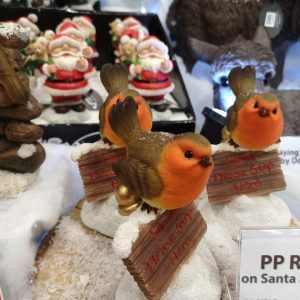 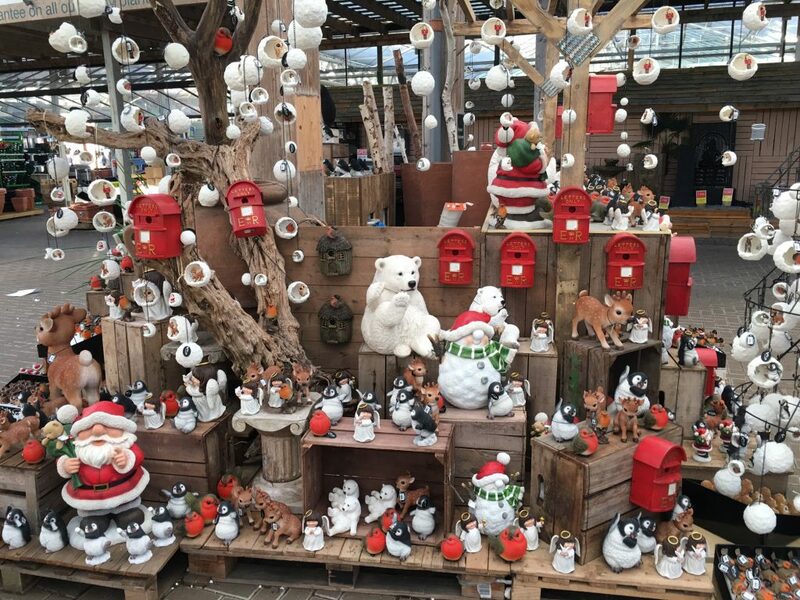 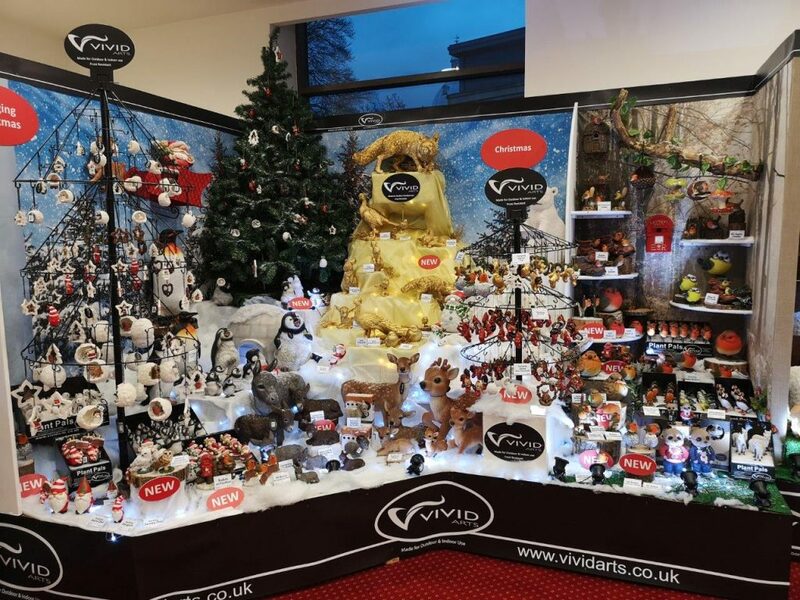 With many new products planned ,Vivid Playful Christmas promises another very successful Christmas for its stockist partners in 2019.